It’s no secret that the Star Wars saga is intricately laced with symbolism and mythology throughout its entirety. In fact, the amount of its ambiguity is so immense that the conversations continue to grow and flourish up until this very day, some thirty-eight years after it all began. Following this advice, let’s move along and continue on with this exhibition of mine, shall we? Since returning home to my humble abode after Celebration Anaheim, there’s been a lot of time spent in quiet contemplation, as to reflect on my journey of Star Wars and self-exploration. In that time, Mother’s Day had come and gone. Still, I found a chance to expound upon the maternal significance that hides behind the cornea of the prequels … Femininity Behind The Moon. The Phantom Menace introduces us to Shmi and Padme, both women signify two distinct stages of life based on the cyclical phases of the moon. Padme is our maiden or new moon phase, while Shmi symbolizes the crone or old moon phase. Interestingly enough, what George did here by portraying two very different women, both polar opposites when it comes to their life’s journey, something astonishing transpires; an emotional eclipse. Where one’s journey or cycle is coming to a close, the other is only beginning, hers overlapping and obscuring the path, until she can fully take over; completing the cycle. It has been said that moon represents the shadow side of the sun’s light, reflecting the secrets and fears within our souls. Now is it just me, or does that not describe both (Shmi and Padme) of their relationships with Anakin? After all, he is the son of the suns … so symbolically, if women are the moon, then this makes total sense where Star Wars in concerned. In fact, some Native American cultures believe that the moon wields her force and influence by relying upon the sun’s light to mirror her own image, therefore illuminating a symbol of subtlety, of passiveness. Delving deeper into the prequels, we see a saturation of symbolic meaning behind color representation. In Attack of the Clones, Padme, our ‘maiden moon’ is draped in an array of shades, varying from white to hues of blue. White has almost always been a prominent sign of purity and also healing in most cultures or origins. Whereas blue, delineates good fortune and love related ideals. Intriguingly enough, in Revenge of the Sith, Padme has reached full moon phase or the mother stage of the women’s life cycle and she is adorned in bluish silver tones during most of her moonlight scenes. 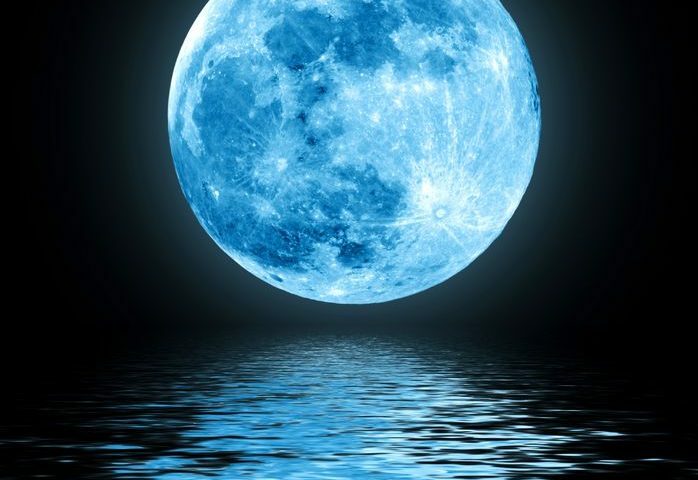 Furthermore, the color silver is associated with the moon which represents the female essence of life. Coincidence? Not likely, I’m sure ‘The Maker’ knew exactly what he was doing, when he was doing it. Thank you, Alan! Means a lot, truly 🙂 I really appreciate your support and kind words. Shmi is one of my favorite characters and she is so overlooked! And I’ve always felt all of the blue around padme was an important and conscious choice. I’ve often thought it was water to Anakin’s fire (tattooine, mustafar) but I love the idea of connecting that color to the moon! Hi Erica! Thank you! And yes, like you, I ‘too’ feel that Shmi and other women of the GFFA have been overlooked. But … with that said, perhaps we took our own ‘sights’ for granted and like Ben said, “your eyes can deceive you, don’t trust them. Stretch out with your feelings.” In other words, we need to be ‘feeling’ those scenes, not watching.